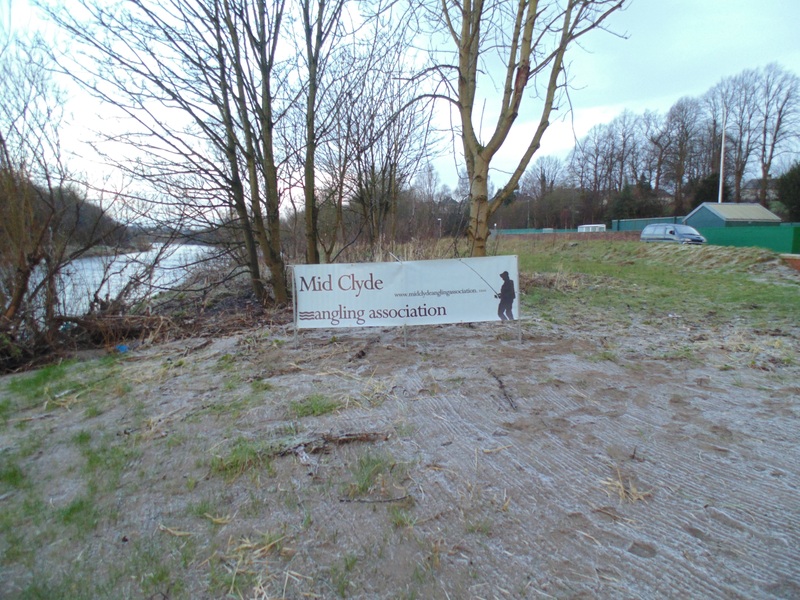 We had our opening day to day and a big thanks to the fifty or so anglers who turned up,it was good to see some old faces and great to see some new ones. 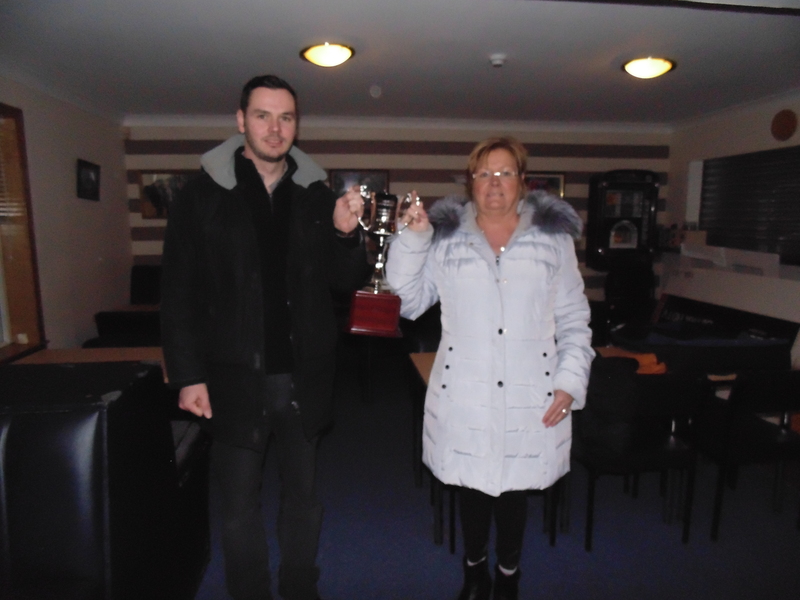 Mrs Shannon and son Mark with Gordon’s trophy . 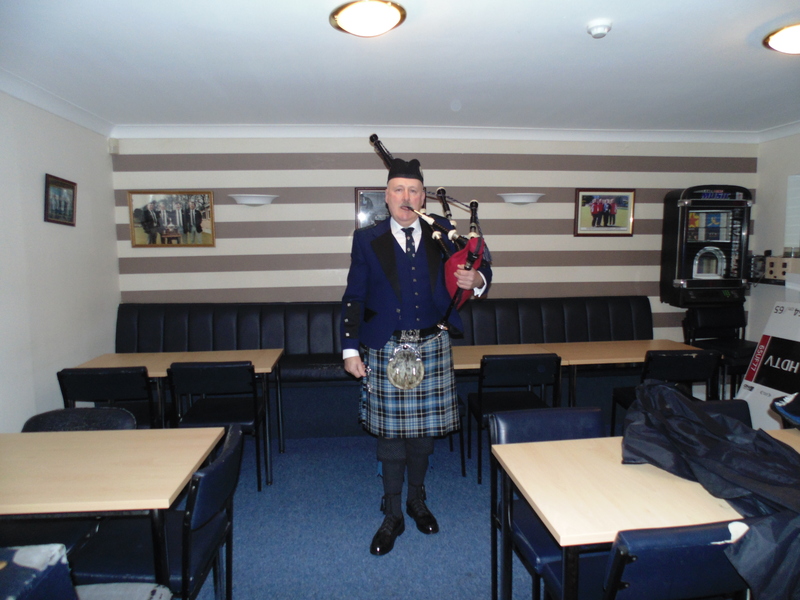 After we were piped to the river for the official opening our chairman gave a short speech. Our Chairman and Treasurer giving Gordon’s other son Ryan a sip of Whisky before the water was blessed. The fist cast of the season. 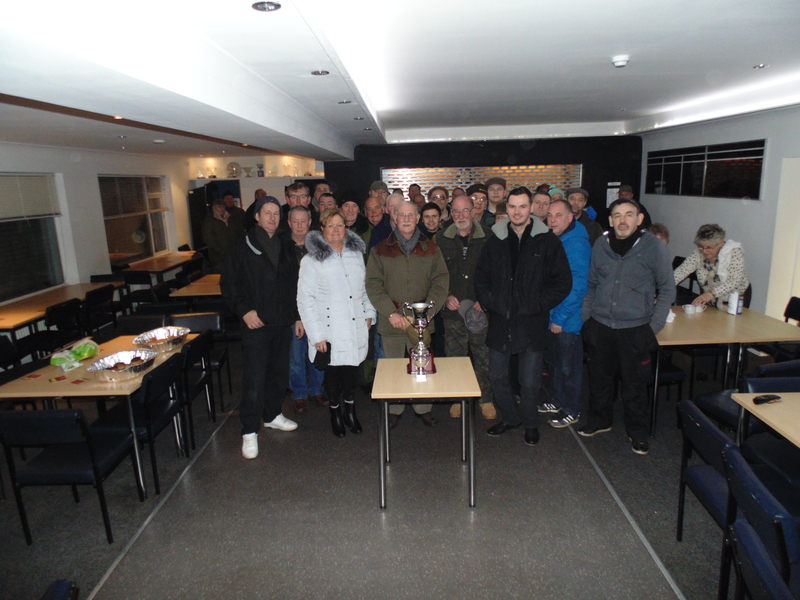 We would also like to thank the Carmyle Bowling Club for the use of the facilities in their club house and especially Anna for supplying the committee with endless pots of coffee before it all started. And of course The Shannon family for what must have been an emotional day.